Thank you for visiting this site, we hope you will find it helpful. Please remember that we want to help you, whether you are looking for a car, or want to sell yours, need repairs or servicing, feel free to call for any advice or with any questions you may want to ask. 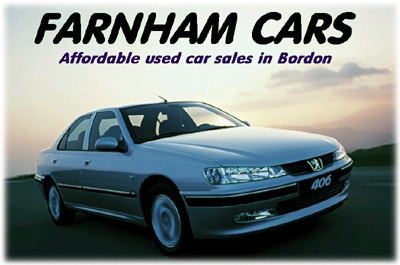 Farnham Cars was born in 1984 as a partnership between Barry and Guy Jones. 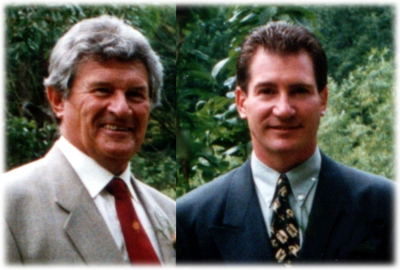 Barry had his experience in management and property sales, and Guy in car service and sales. 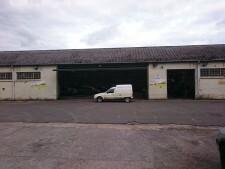 The aim was to provide an alternative to traditional forecourt sales by locating or building cars to order. 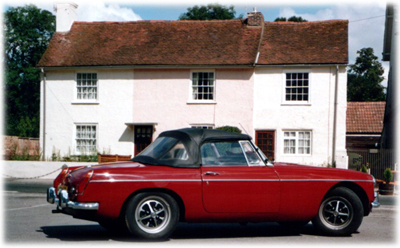 During the Eighties, the main part of the business was involved with the restoration and sales of classic and sports cars, specialising in the MG marque. The direction was forced to change by the recession years of the early nineties, when "weekend toys" were the last thing on car buyers minds. And so from those days to now, Farnham Cars has constantly strived to find ways of keeping overheads low, to enable us to sell decent cars at affordable prices. The Internet, and auctions such as Ebay provide the means for us to go into the future, maintaining our belief in providing good service at low cost. The service and repair side of the business is constantly expanding, and with our recent move to our 20,000 square foot unit on Whitehill and Bordon Enterprise Park, we have the facility to repair and service most makes of car and light vans. And now with the formation of Kingsley car spares on Ebay to keep your car on the road at a fraction of the cost by supplying used parts, our service to you is improved even further. we have up to 100 cars in stock at any time being dismantled and many more parts already removed, including parts for older and classic cars. It is aways worth calling or emailing to see if we have what you need. To make this easier we now have a new tablet and smartphone friendly website for spares, www.car-breakers.tel Bookmark this and we will always be a quick click away. 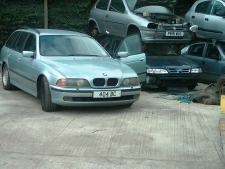 Like us on Facebook and you will aways see the latest cars we have in for breaking or repair.